The decision to cremate is an individual and personal decision. Contrary to popular belief, choosing cremation services does not necessarily eliminate the possibility of a traditional funeral service. In fact, a service followed by cremation can be identical to one followed by traditional burial. 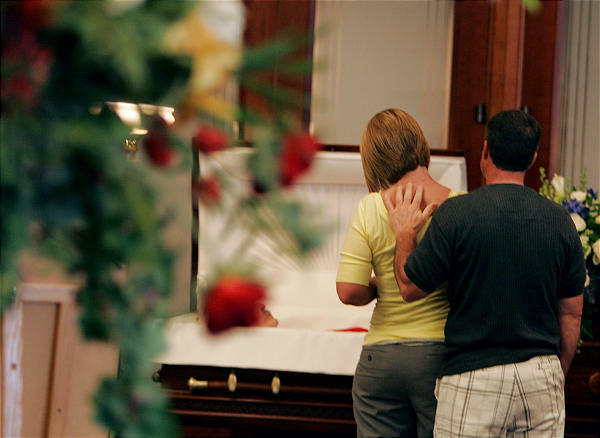 When choosing cremation, you can rest assured that we will handle your loved one with the utmost respect. We have a partnership with one of the largest and best equipped cremation services companies in Pennsylvania. They recognize the trust that funeral directors and their families place in making every effort to perform their services in the most dignified and compassionate manner possible. This service will be just like a Traditional Service except cremation will follow instead of the casketed burial. This can be accommodated by the deceased being placed in a ceremonial casket for the viewing. Many viewings incorporate memorial video tributes, photo collages, displaying personal items of the deceased and music selected by the family to give the viewing a personalized touch. Following the viewing is the service, typically in a church or at the funeral home. The casket may remain opened or closed for the service. The service is designed by the family and clergy recommendations. Following the service, the deceased will be cremated. The cremated remains can be buried, properly scattered or returned to the family for safe keeping. Urns are generally used to hold the cremated remains. 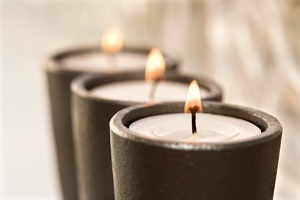 The Memorial Cremation Service is another type of selected offering. The deceased is cremated prior to the service and is displayed in an urn during the service. A family may request a visitation of family and friends prior to the service. During the visitation a memorial video tributes may play, photo collages displayed, displaying personal items of the deceased and music selected by the family to give the visitation a personalized touch. Following the visitation, the service takes place typically in a church or at the funeral home. After the service, the cremated remains can be buried, properly scattered, or returned to the family for safe keeping. Urns are commonly used to hold the cremated remains. Immediate cremation includes no ceremonies. It may take place after obtaining a signed death certificate from the attending physician along with a signed authorization from the next of kin of the deceased. In the State of Pennsylvania there is a 24 hour waiting period after the time of death before cremation can be performed. Therefore, authorizations must be obtained from the county of death. A Graveside Service is conducted at the gravesite either with casketed remains or cremated urn cremains. The setup at graveside is a family preference and can again consist of photo collages, selected music or a display table with personal items. The clergy or family will conduct the service at the cemetery graveside and the deceased remains will be laid to rest.